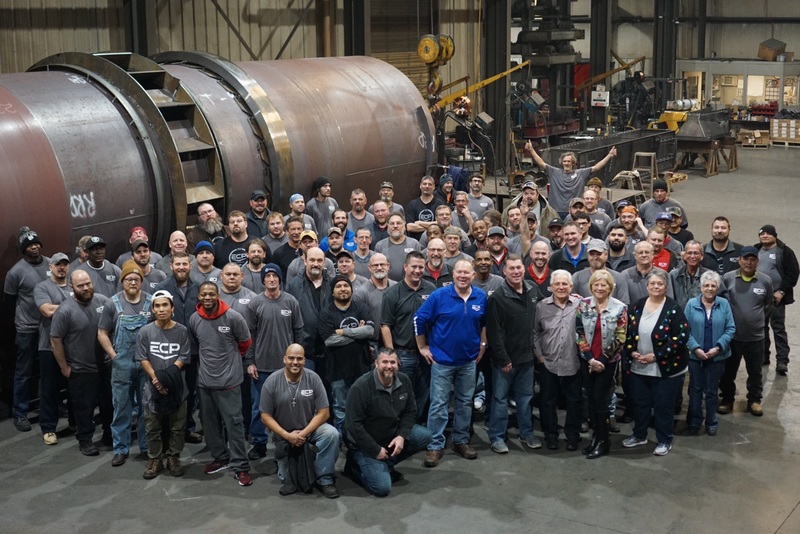 From everyone at Earth Contact Products, to everyone that has touched our lives this year: partners, clients, our community – we want to wish you a very Happy Holiday and Happy New Year! 2018 is going to be a great year for ECP and our partners. We are looking forward to it!